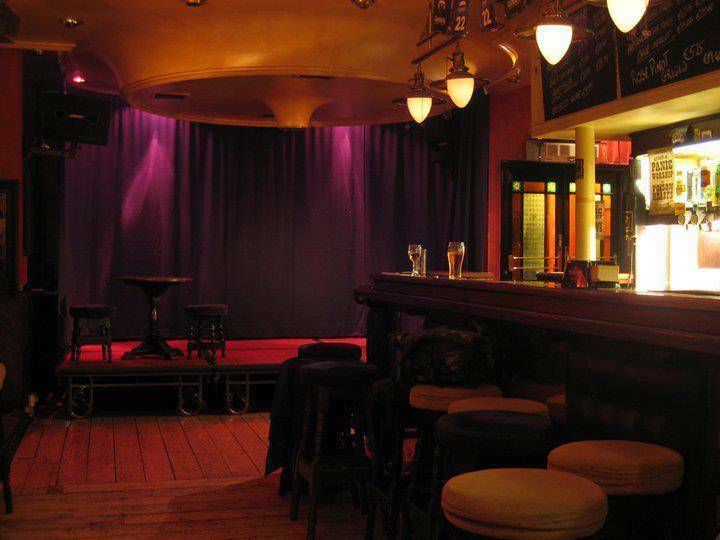 The Lounge Quintet are one of the few Dublin based Jazz bands that have been together for over 20 years. They play a broad range of jazz, from 1930's to modern era. They have developed a sound that is equal to that of what you would hear in New York's finest jazz venues. It's like a small big band, playing the music from The Great American Song Book, the Bebop era & the Hard Bop era, along with Brazilian and Cuban influences. Hidden away at the far end of Leeson St Upper. Plenty of live music during the week.